Its a very beautifully designed tower located at the Bangla Road.I like it because its located just opposite the beach and from the tower you can see all the activities of the beach and a site to relish your eyes.You can do shopping and a experiencing nightlife at Phuket.I like it so much. Last edited by tizalee; 05-27-2014 at 09:31 AM. That's Nice... I want to know location of Patong Tower Phuket. Last edited by gopkrtindd; 02-08-2017 at 06:12 AM. gopkrtindd! 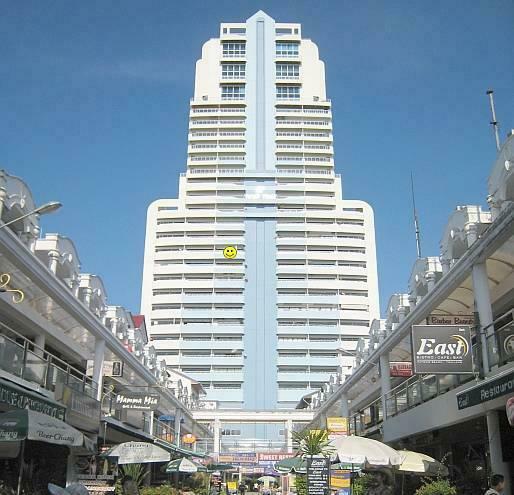 I like to share with you its address like this is an Address of it, 110/21 Patong Tower Condominium Thaweewong Road, Phuket, Patong Beach, PU 83150, Thailand. I hope so it will be useful for you and an a image of this accommodation. Patong Tower,Phuket is a new name if hotel for me, I have never been there in my life till yet and have no idea about this. It like to make a visit at this hotel during my topur to thailansd and so sure about that it will be really good and nice for me to try anything like this. Last edited by discoverythailandadmin; 08-17-2016 at 07:36 AM. You have shared mind-blowing and awesome images of Patong Tower,Phuket. In my life, I have never explored this beautiful attraction. But your shared images deveople my craeze to explore this attarctioss. SO In my lfree ady, I must epxlore this attarctiosn with my family.